Styles says he has something he needs to get off his chest. Styles wants to say it to Daniel Bryan’s face. Bryan joins Styles in the ring. Styles apologizes to Bryan for what happened last week. Bryan says there is no need. Bryan says when he looks at Styles he doesn’t see a friend, he only sees the WWE Championship. The only thing Bryan only cares about the WWE championship. Styles says that’s good to know because Bryan didn’t let him finish. That Pelé kick from last week wasn’t an accident, it was meant for Bryan. Styles looks forward to doing it again at Crown Jewel. Bryan basically says duh. Bryan says he wants to punch Styles in the face. Styles tells Bryan to do it. Styles wants to defend the title right here, right now. Shane McMahon comes out on the stage. Shane books the match to start right now! 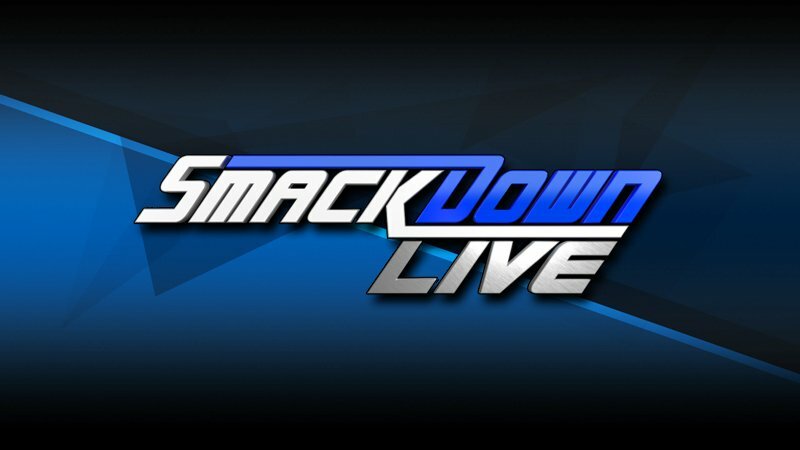 WWE SmackDown Live Results Continues On The Next Page!